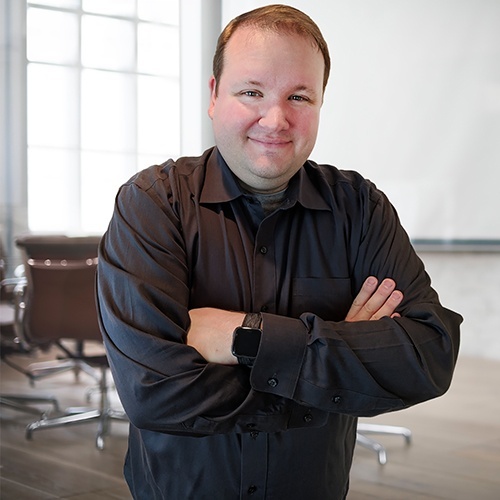 Derek Wagner is an experienced IT professional and Product Director of InspireHUB. Derek has spent two decades working in a variety of technology roles working for large-scale companies with complex needs. While working directly with clients to troubleshoot their issues he began spending his spare time obsessing over what makes product interfaces work and the impact that design has on technical support calls. A passionate believer in the zero call day as a measure for successful products and implementation he works tirelessly to observe the product experience across all lines of business. Since assuming the role of Product Director for the IHUBApp he has implemented numerous design solutions to help achieve InspireHUB's Product Vision of creating interfaces that clients describe as "Easy!". Derek's product design direction and implementation were direct contributors to InspireHUB winning the 2018 Business Excellence Award in Innovation for their development efforts around the IHUBApp.